The space theme is very widely represented on our website, and we have already drawn an astronaut for kids and a shuttle. 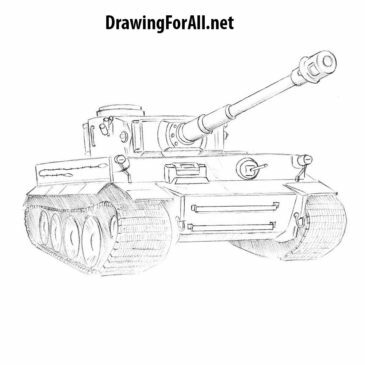 Recently, we draw a lot of different types of vehicles, from cars to airplanes. 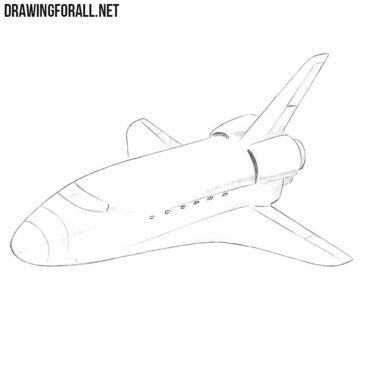 But our readers very often asked us to show how to draw other types of vehicles, including space vehicles. Hello dear artists. On our site already there is a huge amount of lessons about various cars, such as Mini Cooper or Bugatti. Hello dear artists. 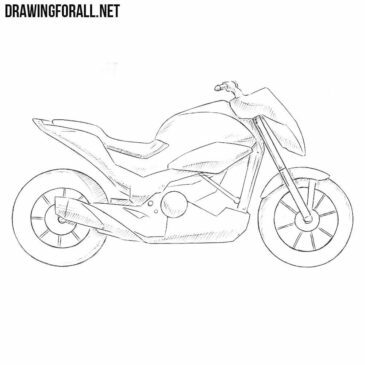 On our site there is a huge number of drawing lessons about cars. We have already drawn such famous brands as Ferrari, Lamborghini and Bugatti. 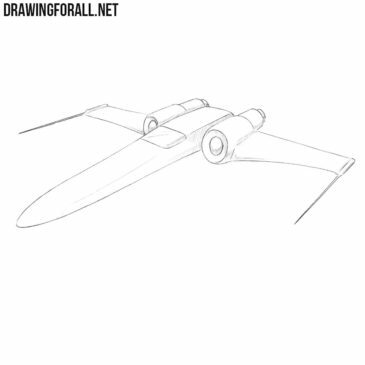 In one of our previous drawing tutorials we showed you how to draw a modern fighter jet and today we will show you how to draw a WW2 fighter plane. 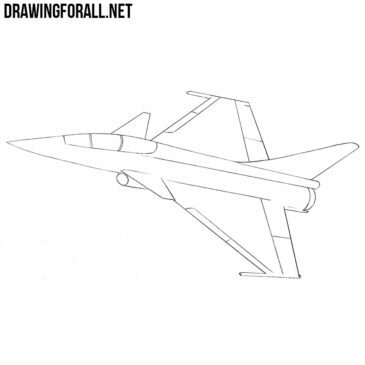 In this drawing lesson we will show you how to draw a fighter jet. 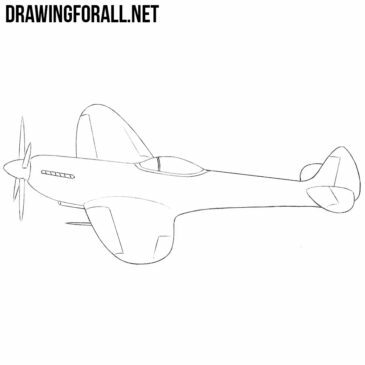 We very often draw vehicles, mostly cars and tanks, and in one of the previous lessons we drew a passenger plane. 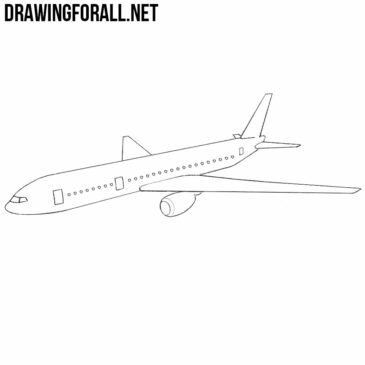 In fact, it’s not so difficult to learn how to draw a plane, and in this drawing lesson we will show you this. Hello, dear lovers of the fine arts! 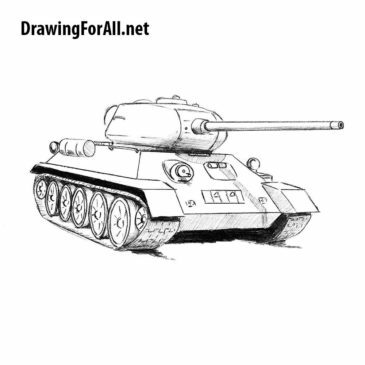 Today we will learn how to draw a tank. 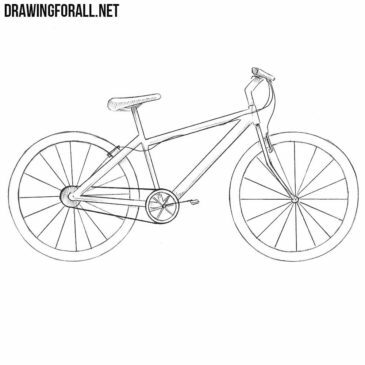 This drawing lesson is not very complicated, but it requires the exact observance of the proportions.